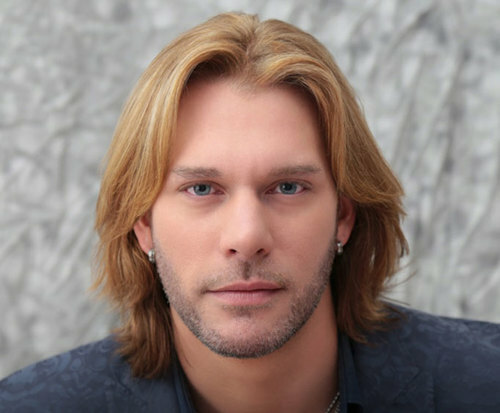 Craig Wayne Boyd is no not scheduled to play in Branson this year. 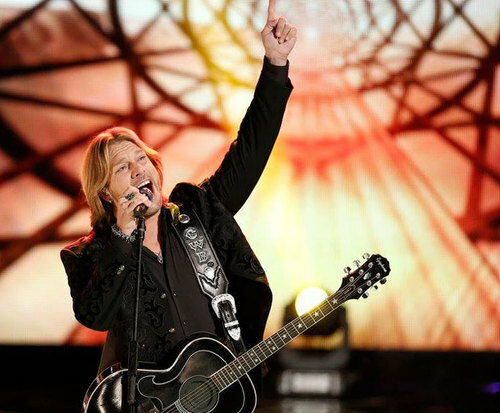 2014 Winner of The Voice, Craig Wayne Boyd brings his talented country tunes and instrumental skills to Branson, Missouri for an evening of fun. Texas-born Craig Wayne Boyd will wow audiences in this 1.5-hour show with his gutsy and charming style, as well as his humble attitude as he sings classic and original country hits in Branson. As an artist and a rising star, Boyd wants to bring the best to Branson and focuses on God, family, and Country, making him a perfect performer for the beautiful city of Branson, Missouri! Having grown up in Mesquite, Texas, Craig Wayne Boyd was initially drawn to gospel and country music and showed an affinity for music as a child. Active in his church choir from a young age, Boyd eventually because the choir's director, and later, he moved to Nashville in order to pursue his dream of a career in the music industry, making a publishing deal with EMI. For ten years, Boyd followed his dreams of songwriting while performing local gigs, even touring with country rockers Jamey Johnson, Randy Houser, and Brantley Gilbert. Despite this, Boyd was considering quitting the music business because of financial and personal issues. However, when he auditioned for the seventh season of The Voice, Blake Shelton chose him for his delightful singing voice, playing, and easy musical versatility. He easily won over audience members and television viewers, performing hits like “You Look So Good in Love” by George Strait, “The Whiskey Ain't Workin'” by Travis Tritt and Marty Stuart, “I Walk the Line” by Johnny Cash, and “Take It Easy” by the Eagles. During the finals week, he also performed “My Baby's Got a Smile on Her Face,” which was a gift from Coach Blake Shelton, and since the performance, has since sold over 100,000 tracks, as well as debuted at #1 on the Billboards Hot Country Songs Chart. Boyd was declared the winner of The Voice on December 16, 2014, and shortly after, he signed with a record label and is producing his debut album. 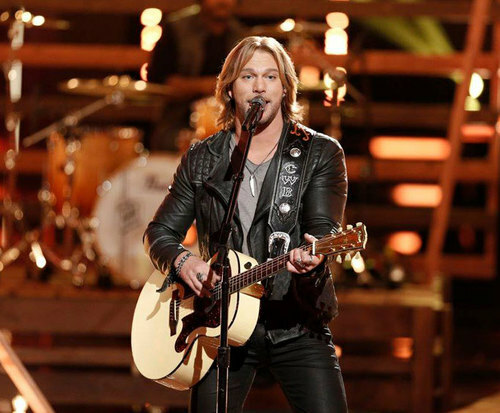 Since his win of The Voice in 2014, Craig Wayne Boyd has opened for Rascal Flatts in Las Vegas and made his Grand Ole Opry debut. Take your opportunity to catch this rising star in Branson, Missouri, as he is already on his way to becoming a country music favorite!